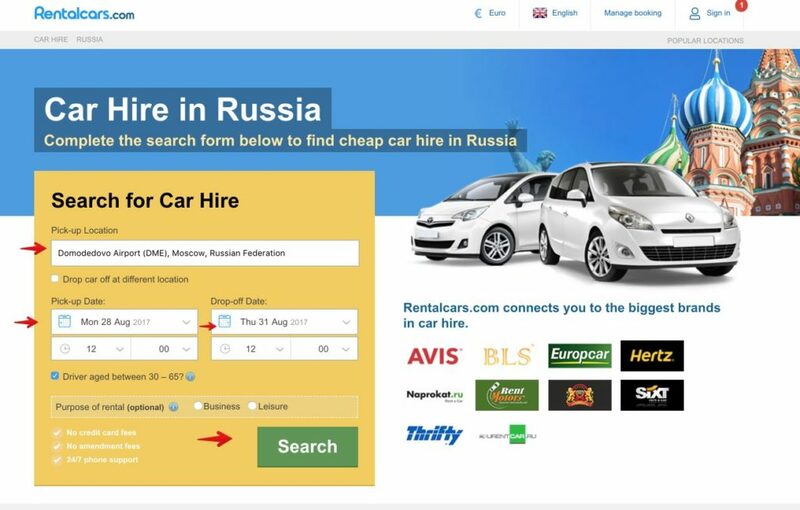 Is it worth to rent a car in Russia? Which are the traffic regulations in Russia? Can I drive in Russia with my driver’s license? How can I rent a car in Russia? What documents do I need submit to rent the car? In this article I will try to answer all these questions. 1. 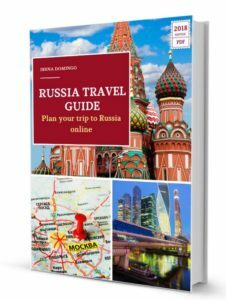 Is it worth to rent a car in Russia? For those tourists who are travelling exclusively to one of the two main Russian cities (Moscow and St. Petersburg), it’s not really worth it to rent a car, as the public transport system of these cities is very efficient and economical. In addition, in Moscow, the traffic is very dense and large traffic jams are very common, so the best way to get around is by using the Metro. I also don’t think that’s it worth to rent a car to get from Moscow to St. Petersburg (or vice versa), as the drive is very long, the state of the roads not very good and there is a good alternative, such as the train, which is a lot faster and more comfortable. On the other hand, if you are going to travel to some area where there is not a good public transport system or if you want to take a tour to visit several cities, such as the Golden Ring around Moscow, or cities that are nearby St. Petersburg, then it may be worth to rent a car for a few days, as it will give you much more freedom and comfort. Russians have the reputation of driving terribly and the truth is that there are many rude drivers that don’t respect the basic rules. Obviously not everyone is bad, but the percentage of bad drivers is higher than what you can find in other countries. In any case, if you are used to driving in large cities and you’re used to their hassles, then it won’t be a problem for you to do so for Russia. Once you get away from the big cities, the state of the roads deteriorates significantly, so you have to drive with caution. It should also be noted that most signs and indications on the roads are in Cyrillic alphabet, so I strongly advise you to learn the alphabet to understand the indications. Also, it’s essential that you carry a GPS and print the name of the cities to which you are going to travel in Cyrillic alphabet, in order to recognize their names in the signs. 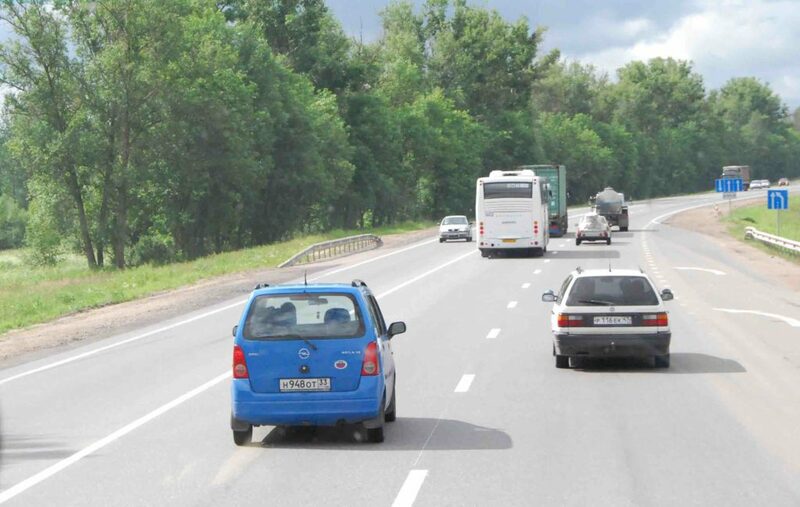 There are mobile apps like Yandex Maps that allow you to monitor traffic on Russian highways. Regarding traffic regulations, it should be noted that you must circulate on the right, speed limits are 60 km/hour in urban areas and between 90 and 100 km/h on roads and highways, it is mandatory to have your seat belt on, it is forbidden to use a mobile phone while driving, alcohol is totally prohibited (maximum permitted Blood Alcohol Level is 0.03%), etc. Keep in mind that there are enough police officers conducting road checks, whether it is speed controls via radar or using breathalyzer checks, but if you respect the rules you won’t have any problems. 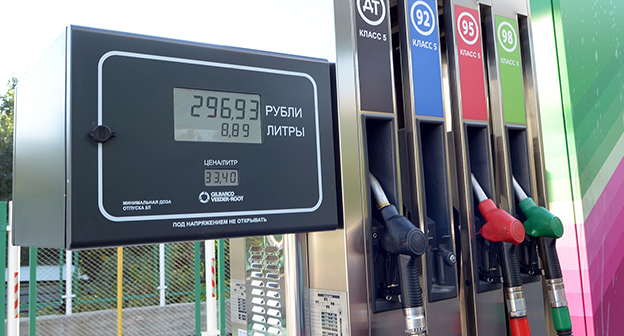 The best thing about driving in Russia is that, as it’s an oil producing country, gasoline is cheap (less than 40 rubles a liter). 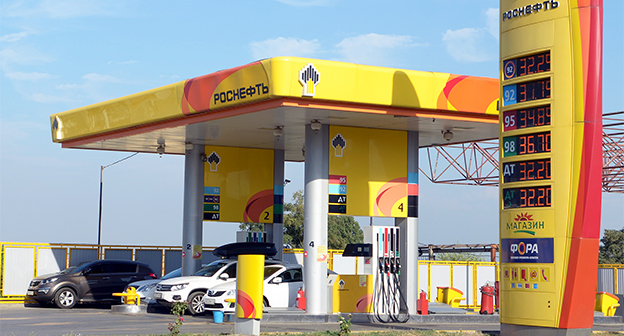 Gas stations are usually open from 6 in the morning until 10 at night, though large service stations in freeways are usually open 24 hours a day. Regarding documentation, under Russian law, U.S. citizens bearing Russian visas may use a valid U.S. driver’s license to drive a car in Russia provided that a certified Russian translation of it is available. Usage International Driver’s License that may be obtained in the United States through the AAA is also allowed. Holders of Russian permanent or temporary residence permits may continue using their U.S. driver’s license for the first 60 days after arrival or after issuance of the permit in cases it was issued overseas. As for age, many car rental agencies require you to be 21 years old to be able to rent a car, and have at least one year of driving experience. Others may require being much older and having more years of experience. With any international car rental company with branches in Russia: Avis, Europcar, Hertz, Sixt, etc. With some local Russian company: Prokat Auto, Rent Motors, Storlet Car, Arenda Car, etc. These companies may offer you cheaper prices, but keep in mind that their websites are usually in Russian, not all of which allow you to book in advance online, and their offer may be more limited as well. Using websites that explore and compare different car rental offers (from international and Russian companies) such as Rental Cars. This is in my opinion the best option. To rent the car you will need your passport and driver’s license. You will also need a credit card (debit or prepaid are not valid) to make a deposit against possible car damage that is not covered by insurance. Most companies don’t allow you to cross the border with a rented car. There are two types of insurance: mandatory insurance (already included in the rental price) and voluntary insurance, which has higher coverage that they will offer to you when renting the car (or during the online booking process). If you have a mishap, it’s best to call the rental company. Keep in mind also that the emergencies number in Russia is 112. Car rental in Russia is quite economical: for about $35 a day you have a mid-range car. The best thing to do, in my opinion, is to book it online on websites such as Rentals Cars, as it allows you to compare the prices of different companies, according to the pick-up location of the car (either the airport, train station or city center) and you can cancel the reservation up to 1-2 days before the collection. The booking process is simple, you just have to access the Rental Cars website, choose the car collection site (either at the airport, train stations or in the city center), as well as the dates. During the booking process you can choose the car type, and whether hiring or not insurance with higher coverage. Have you rented a car in Russia? You can tell us your experience below in the comments area. Thank you very much!